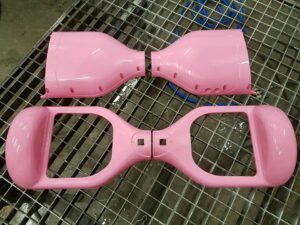 Over the last year we have been asked to Hydro Dip many different kinds of car parts and objects. We have dipped Engine Covers, Motor Cross Plastics, Quad Bikes, Hover Boards and more. We can do amazing designs on all kinds of objects to suit your style. 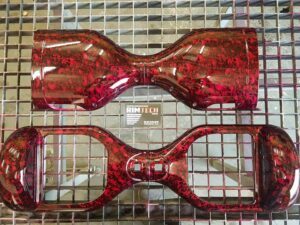 Hydro Dipping is becoming more and more popular and we at Rimtech Designs, have years of experience, knowledge and the technology to give our customers the best results at the lowest prices. For your Hydro Dipping Manchester service, call us now for a FREE no obligation quote, or find us on facebook for immediate chat. Fill in an on-line enquiry here.